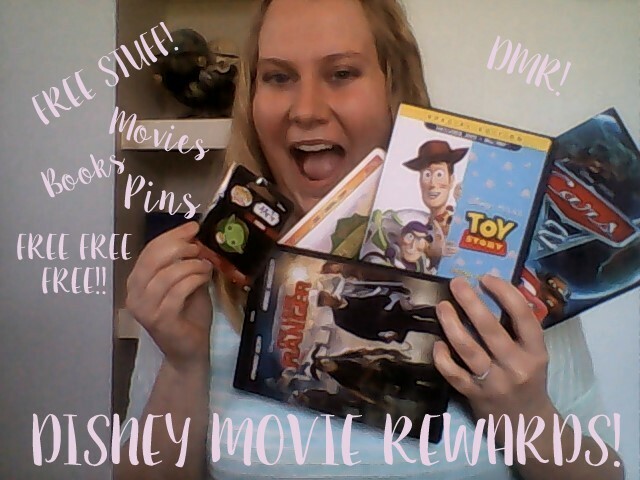 Many of you know I am OBSESSED with Disney Movie Rewards! (DMR) It is a great perk from Disney for buying their movies. James and I love movies especially Disney movies. We are constantly buying many so why not reap the benefits?! And who knows.. we might score that movie we have always wanted for FREE! In fact we actually have; The Lone Ranger, Toy Story and The Rookie, A Bugs Life, PLUS many, many more. Not only are we able to score awesome movies, we have actually gotten a few other really neat things. Like $5.00 off coupons, gift-cards, toys, pins, etc. Watch the video below to see some of the awesome things James and I have been able to score! (My most favorite is the Mystery Movie Reward! Because you don't know what you are getting until you get that brown package! We have scored some awesome movies! Watch my UN-boxing videos below. 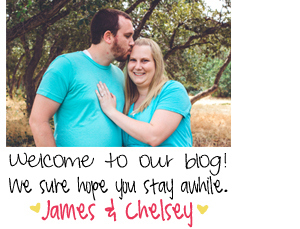 Hope you all enjoy Disney Movie Rewards just as much as James and I do! Are you already signed up? Have you got anything awesome from them? Leave a comment below! We want to know your opinions of this program!